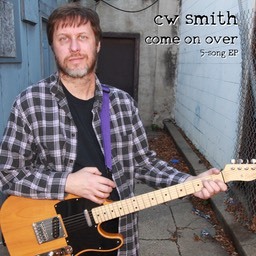 CW Smith recorded his first solo cassette “I-80 Westbound” in 1989, and had released 10 cassette albums by 1992. These early tapes are no longer in print, although they may be made available digitally at some point. 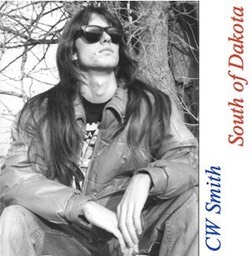 In 1993 he released “South of Dakota” on cassette, with a remastered CD following in 1998. 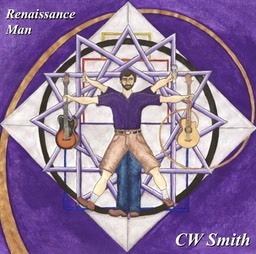 He finally recorded his next CD “Renaissance Man” in 2011, and has been issuing new music every few years since then. 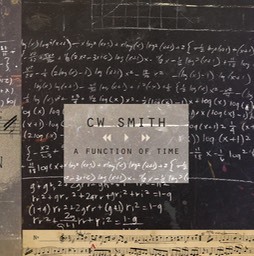 “A Function of Time,” originally envisioned as a follow-up to “South of Dakota,” was released in 2013. The intervening 20 years had been spent building and running a recording studio, and building a family. 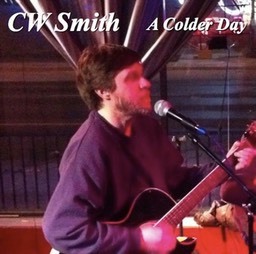 His most recent CD “Blonde and Sweet” came out in 2016. 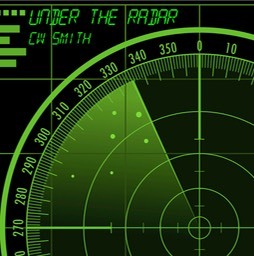 It picks up where “A Function of Time” left off, with songs of love and family, faith and doubt, work and play. 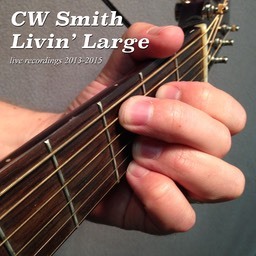 All of CW’s CDs and EPs, past and present, are available for digital purchase and download.